Vigo is a beauty booking mobile application. It is possible to search for nearest beauty salons, view their salon details and services, chat with the salons and make appointments. 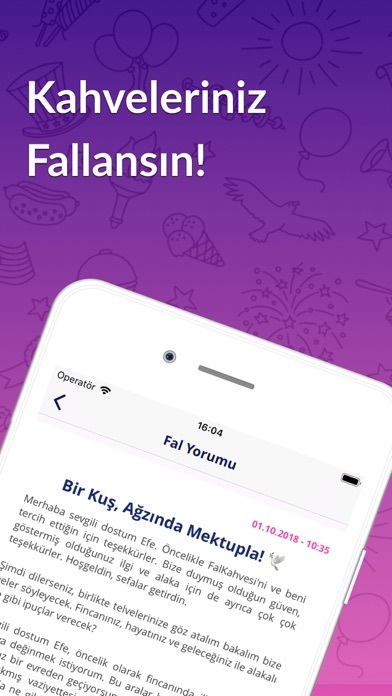 Turkey's leading oil & gas company's mobile app.